We have been appointed as the PR agency for two more manufacturing companies recently, some of these businesses have a large numbers of employees, yet did not have a proper presence on Linkedin. Linkedin itself sets up a ‘dummy’ company page if one or more employees lists a company as their place of work, however it contains no content apart from the company name. If the company decides it wants to manage its own Linkedin page, it then has to request ownership of this page, so it can edit and update with its own fresh content. 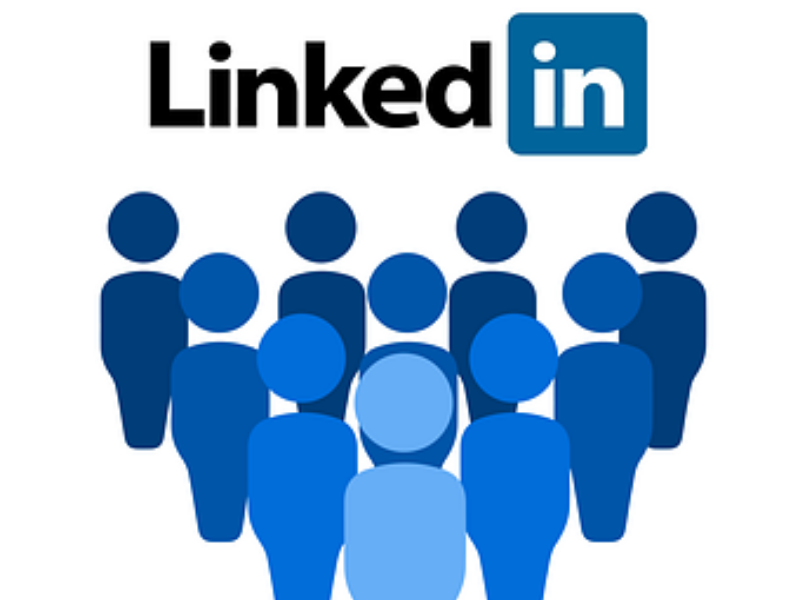 We carry out this task regularly for clients who need it and on setting up professional Linkedin pages for manufacturing clients we often find it a surprise how few employees are actually on the social network. This can make the company appear to have a small workforce, when in reality it can be because employees may not be social media savvy or recognise the value of joining Linkedin. This is the reason why a couple of years ago we began running social media workshops where we introduce businesses and their staff to the benefits of Linkedin and other social media channels, such as Twitter and Instagram and how they can use them to benefit a business. This can have a significant impact on a company’s engagement levels on social media and can actually lead to more traffic to a website and more sales conversions because more people are sharing that information. Dragonfly PR offers dedicated social media training workshops, both to existing clients and to other business-to-business companies. It can be more difficult to secure new followers to a Linkedin company page, rather than other social media channels. If employees have a Linkedin profile and start following a company page, they can help to share out company news, spreading it virally to a wider audience than the page could reach alone. We often create Linkedin posts that we send to employees to share on the company’s behalf. These may be about company news and developments or links to blogs on a website. If employees are willing to share these posts, with a link back to the company’s website, then it can have a major impact on visitor traffic. Linkedin has proven to be a powerful tool in terms of sales conversions and research has shown it is several times more effective at generating conversions than other social media channels. By giving employees a few simple tools, they can become much more knowledgeable about social media. In our social media training sessions, we explain how channels like Twitter and now Linkedin use hashtags to spread their news and to pop up on search results. With the extra insight that we can give to employees through our social media training, they become much more confident about using social media to promote a business. We also focus on tone of voice and the differences between posting for personal and for business in order to protect a business’ reputation. Where necessary, we create social media guidelines for our clients, which we can discuss at the social media seminars to ensure they fully understand how to post, the type of content to share and how to maximise its impact. If employees are more confident about using social media for business purposes, it can help to enhance their motivation and give them added responsibilities. In the majority of cases, Millennials are well versed in social media, but our training can demonstrate how to apply this to a business. They will find they can add value to a business by having a greater understanding and already knowing a number of techniques and tools. As a result, our social media training makes employees feel they can do their bit to drive a business forward. They can learn new skills, no matter how experienced they are! Learning more about social media can help all members of the workforce, young and old, to feel more involved and can give them greater confidence to develop their online skills. Our social media workshops are aimed at beginners, but we can adapt the level according to employees’ ability and requirements. We have trained a number of production staff within a manufacturing environment on the use of social media and had great results in terms of increasing engagement on a company’s Linkedin, Twitter or Instagram accounts. Some companies just choose to train their managers or business development team, but whoever you wish to train and at what level, we can tailor a social media course to suit. Our aim is that businesses will enhance their social media presence, leading to better engagement and ultimately more sales enquiries and conversions. Dragonfly PR is a PR and social media agency that devises Public Relations and digital marketing strategies that are clearly focused on delivering results. We work with a wide range of business to business companies, predominantly manufacturers and construction sector companies, but our expertise also extends to food, rail and technology.